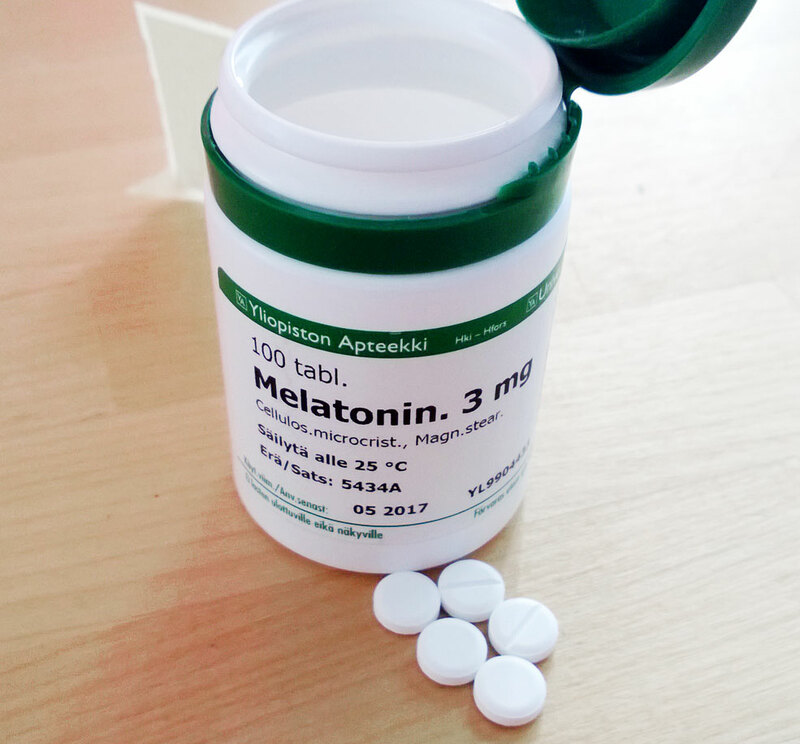 Melatonin’s main function is the regulation of our circadian rhythm, but it also has benefits with your teeth and gums. Research is showing that melatonin may have clinical application in reducing oral disease, limiting tissue damage, stimulating the immune system’s response, reducing the progressive loss of jaw bone, speeds the healing of herpes viral infections, has anti-inflammatory and antioxidant properties. So in addition to helping you sleep it can be used to suppress oral disease and be used in periodontal disease, herpes, oral cancer, and xerostomia. 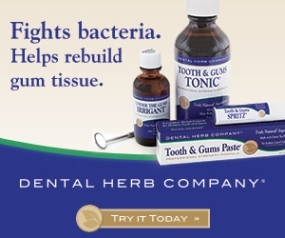 It protects your mouth against inflammatory and infectious diseases from many different causes. The minimum dose of 3mg/day to a maximum of 700mg/day in divided doses can be tailored to your specific needs by your M.D., N.D. , or your other health care practitioner. Melatonin and Oral Cavity, Muret Inanc Cengiz, et al., Int J Dent. 2012; Jun 25. doi: 10.1155/2012/491872. Melatonin in the Oral Cavity: physiological and pathological implications., R. J. Reiter, et al. Journal of Periodontal Research, vol 50, issue 1, February 2015, p9-17. Melatonin: Potential Functions in the Oral Cavity., Antonio Cutando, et al. Journal of Periodontology, June 2007, vol 78, no. 6, p 1094-1102. Don’t let Dentists Yell at you for not Flossing!